Yestool is a leading manufacturer of high technology drilling tools for high performance applications. Since the foundation of the company yestool has been engaged in the development and production of high precision drilling tools. 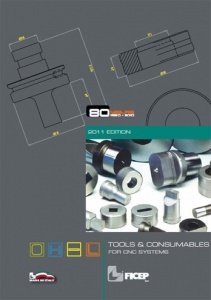 Today’s tool range consists of drills for many different applications. Besides replaceable-tip drilling system yestool provides precision hole-making technologies with the highest level of drill performance for end users worldwide. Precision engineering and expert application support make yestool the first and best choice for answers to complex metal-cutting challenges. Yestool devotes advanced engineering and manufacturing capabilities to creating the widest selection of value-added tooling available to metal-cutting industries around the world. Yestool tooling solutions deliver the lowest cost-per-hole in many varieties of drilling & reaming applications. 15° right helix spiral, 20°chamfer(standard) for high speed reaming. standard h7 tolerance, special point & tolerance or corner radius available on demand. speedy reaming vc= 40~ 80m/min. , f= 0. 1mm/rev per flute, tine & tiain coated. best combination if use with standard ysd solid carbide drill. indexable special drill body can machine 2-3 different holes economically in just one operation. all the inserts interchangeable by locking screw. helically fluted body to easy chip’s removal with two coolant hole. mounted with yes standard id drill insert to get easily from stock. designed with interchangeable chamfer or facing insert with iso standard. proved the most optimized tool for mass-production through many automobile lines around world. 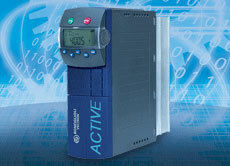 cost saving, reducing cycle time and high productivity. 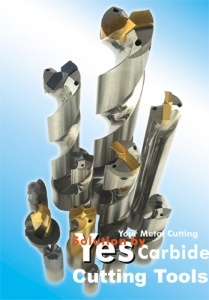 Ficep Tooling supply tools and consumables for CNC systems. A full series of flexible vectorial inverters that are versatile and extremely easy to use, featuring control for high performance and unbeatable advantages in their scalability and compact size.